Exhibiting African inspired handmade jewellery corsages, ankara bags, ankara sliders, t shirts, skirts and chokers. Adorn by JD is the home of stunning African print sliders, chokers, beautiful handmade corsages and royal kente print bags. Most pieces are unique and one off items. 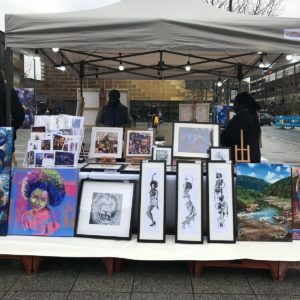 Afro Inspired is an Essex-based small business that sources quality, African inspired handicrafts and accessories from independent traders across Africa as well as designing and customising clothing and homeware for the UK Market. Exhibiting T-Shirts, Printed Draw String Bags and/or Tote Bags, wooden bead necklaces and bracelets, earrings and rings. The T-Shirts and beads are unisex for men and women. Article Wear is a South London based, small, black owned business, creating trendy unisex T-­‐shirts, with top spec designs, delivering quality, fashion and true value. 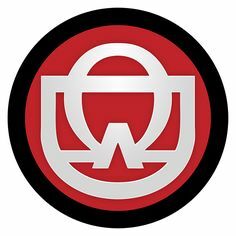 Article Wear uses water based ink to screen print designs, which is lead free, less solvent aggressive and contains no ozone-­‐depleting chemicals such as CFC’s or HCFS’c. Article Wear sources quality wooden beads made from oak and mahogany wood, creating the birth of Article Beads. Our adornments of bead necklaces and bracelets, together with wooden earrings and rings are sustainable and encompass longevity. Our mission: to enhance individuality yet remain fashionable and edgy. 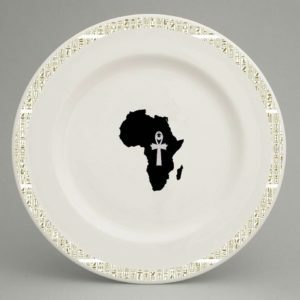 Brighten up your dining table with an beautiful set of African inspired plates. These patterned design are presented in various traditional cloth that you will find grim North, South, East and West of the African continent which include vibrant colours that will make your tasty food look even more delicious on your plate. All the large plates are made from 60% Of bone meal and China which is suitable for every day use. Black History Studies provides a wide range of courses and activities which will provide people with the opportunity to pursue their interest in Black History and Black Studies. We also aim to provide high quality courses and activities that can be accessed by all within the community. We will be showcasing Adult and Children books, DVDs, African Art and much more..
Exhibiting Greeting cards and gifts – notebooks, mugs, coasters, tealights, jewellery, headwraps, shopping bags. Colourshot is the place to get handmade cards, gifts and jewellery made with vibrant, colourful, African fabric. 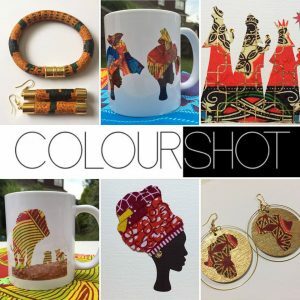 Unique cards, unique jewellery, and unique gifts, all with the unifying and yet multifaceted theme of African fabric. 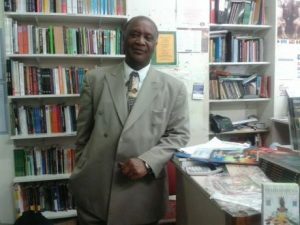 We supply conscious books, prints and fact cards on Black history around the world. Exhibiting a range of beautiful accessories and products from the motherland Ghana – handmade African print leather handheld fans, shoulder pouches, unisex shorts, unisex backpacks, purses, bracelets, jewellery pieces, Multi print Neck Capes – all African inspired. Fefus Design creates cute, eye catching and vibrant Merchandise & Art for children, with a strong emphasis on diverse characters. JeJa Oil sell unrefined body products from Africa. Shea butter, Palm kernel oil, Black soap and other products to enhance your skin and keep it healthy. We also sell the muscle and joint pain relief oil that helps ease the pain from arthritis, sore muscles from over exerting yourself during exercise. It’s made from a special blend of essential oils. Showcasing her hand designed jewellery. 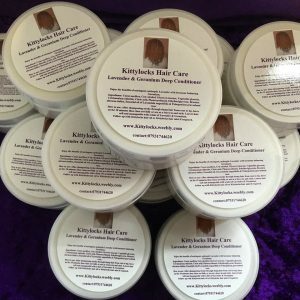 Kittylocks Hair Care products utilise fresh herbs such as Rosemary, Birch, Stinging nettle and Burdock to treat conditions such as dry, itchy, flaky, scalp, dandruff, shedding and thinning. The shampoos gently cleanse the hair and scalp without stripping them of their nature oils. The oils can be used as a hot oil treatment, for blowing the hair straight using a hair pik or for scalp conditioning. The deep conditioners can be used as a pre poo, no poo, rinse out or leave in head dress for twist outs, comb coils and twists. The moisturising hair mists can be used in between washes to stimulate the follicles and provide freshness to the hair and scalp. When used in combination, Kittylocks products special formulas support moisture retention and may aid growth by restoring the PH of the scalp and stimulating the follicles to prolong the growing phase. They are non residue, Synthetic preservative and paraben free. Exhibiting T-shirts that are African and Caribbean inspired as well As some tie-dye t-shirts. Exhibiting handmade bags including make up bags and purses, children’s accessories including dolls clothes. MISHANTY, is a fashion label heavily inspired by African print and contemporary Western fashion styling and trends. Our aim is to merge the two influences together to create clothing for confident Women who love to stand out in a crowd. 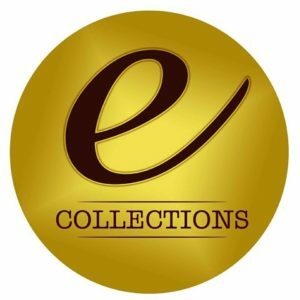 MoCollectibles is all about fashion and beauty, your go to place to shop. An Effortlessly Chic Fashion & Lifestyle Brand. Exhibiting books, toys and beauty products. We will be selling authentic, handmade Shea butter for the body and for hair, we also be selling black soap. 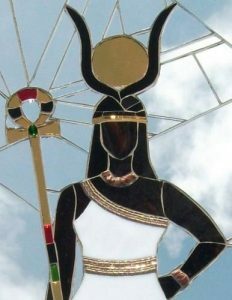 Nubian Chile promotes natural hair and all things natural. The ultimate aim is to return back to Nature and a purer way in living, by eating healthy and living ethically. I will be selling t-shirts, greetings cards, badges and African influenced children’s clothing. Nzuri Boutique are passionate about providing everyday people with a touch of style to uplift and compliment her wardrobe. We wanted to redefine what it is to accessorise, knowing you do not have to break the bank to look great. 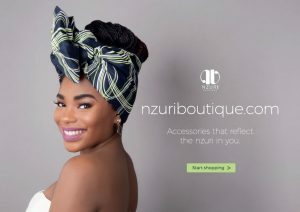 At Nzuri Boutique we take pride in individually sourcing products offering great variety and accessory designs at competitive prices without compromising on quality. R Consultancy is an umbrella trading name for Rena Kydd Williams who provides a number of services. Rena will be presenting pure cocoa butter, for skin and hair, which is ethically grown and harvested in the spice isle of Grenada. Rena has gone to great lengths to keep a natural feel at the heart of this venture, by sourcing bio compostable packaging to recycled paper and card for her business cards. Most importantly the sales of the natural cocoa butter are ploughed straight back to the farming corporation in Grenada promoting employment and economic stability as well as promoting the culture of cocoa farming alive. Rena has been a sole trader for over 10 years and boasts a number of skills ranging from nursing people with Learning Disabilities, Carnival project management and academic publications. A women’s online store offering a range of clothing, shoes and accessories inspired by traditional African styles fused with contemporary western trends. Sistah Space is a domestic violence/abuse sanctuary where women and girls of African and Caribbean heritage can get practical, emotional and professional support and advice. A qualified Independent Domestic Violence Advisor (IDVA) will be available to speak to on request. All of our products have been donated to help us raise the funds to support African women and girls affected by domestic and sexual violence and other abuse. We have donation containers and Sistah Space wrist bands. As well as giving out our flyers, we will be exhibiting individually made Black ‘Survivor’ Dolls, which are dolls with unique features and a range of African and Caribbean hair types. The dolls have a range of outfits to choose from and are made by survivors. We will also have a range of top range hygiene products such as soaps and bath soaps, powders and other feminine products. We also have a wide range of Mosaiqe watches. 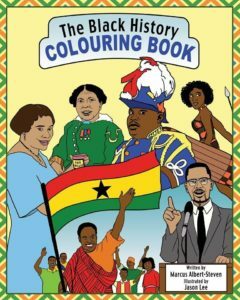 The Black History Colouring Book invites children of all races and walks of life to celebrate in the outstanding achievements of Black historical figures who have made significant contributions to history against all odds. Each historical figure has transformed history through education, politics, medicine, leadership and a desire for equality and freedom for all. With beautiful sketches that show Black historical figures in action and five amazing facts to accompany the sketches, young children will fall in love, learn and feel empowered. The Calabash Hub promotes the culture of Ghana through the sales of natural skin care products & adornments, cultural tours to Ghana, creative workshops and educational events.